Not done yet, but so far it's easy to work with and installed nicely. Not done yet, but so far it&#039;s easy to work with and installed nicely. 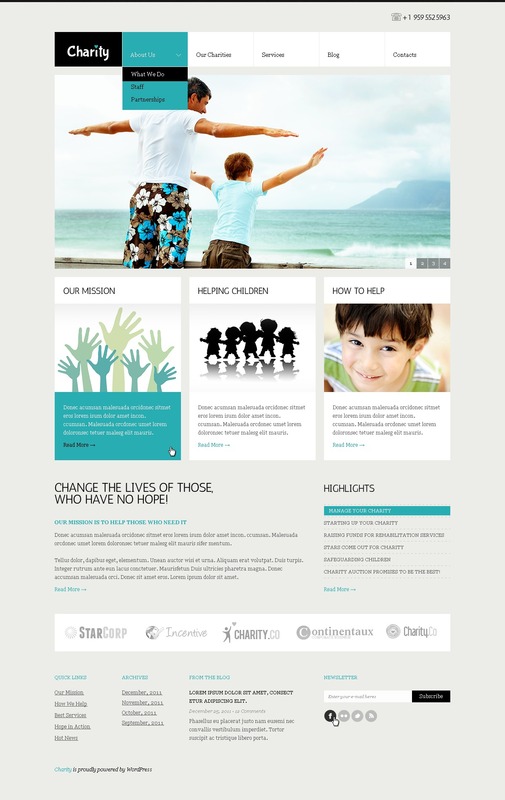 The design will be the perfect solution for charity, society culture websites.